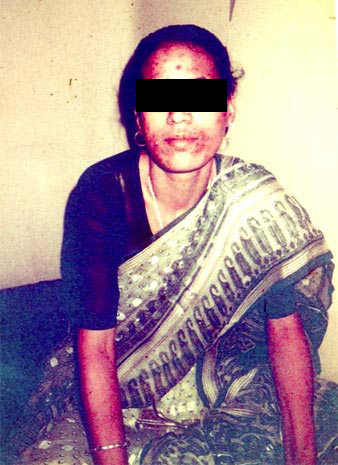 Photo of the patient Miss R.D. before treatment. 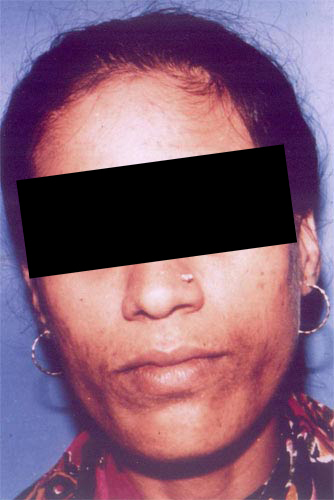 Photo of the patient before treatment. 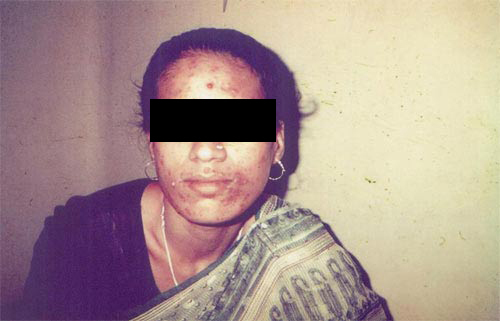 Photo of the patient after 6months treatment. 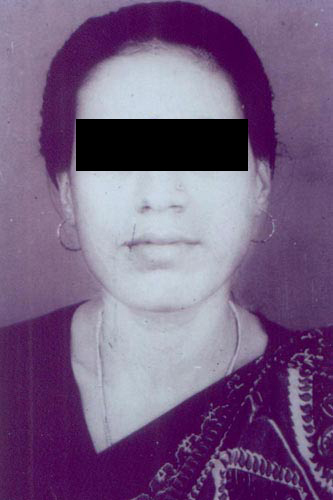 Photo of the patient after 9months treatment.